There are no other words to describe this year's weather other than "it stinks." 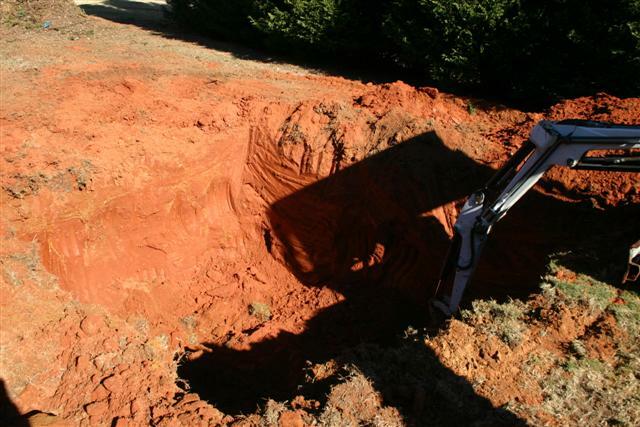 Of course, gardeners, nurseries and professional landscapers probably have more colorful things to say, but we all know how bad the drought has become. Currently, 61 counties in the northern third of Georgia are under a Level 4 drought meaning that, among other things, outdoor watering is banned with a few minor exemptions for professionally-installed landscapes. Once the exemption for newly installed landscapes runs out, irrigation can only be done with collected gray* or rain water. I will discuss the issues with gray water later. It is possible to install a variety of systems into the landscape that will capture rain water from the roof and from collection points in low areas of the landscape, filter, store and pump it back through existing or new irrigation. Enter Water Reclamation Systems of Georgia. I have teamed up with landscaping and irrigation specialists to offer this service to you. 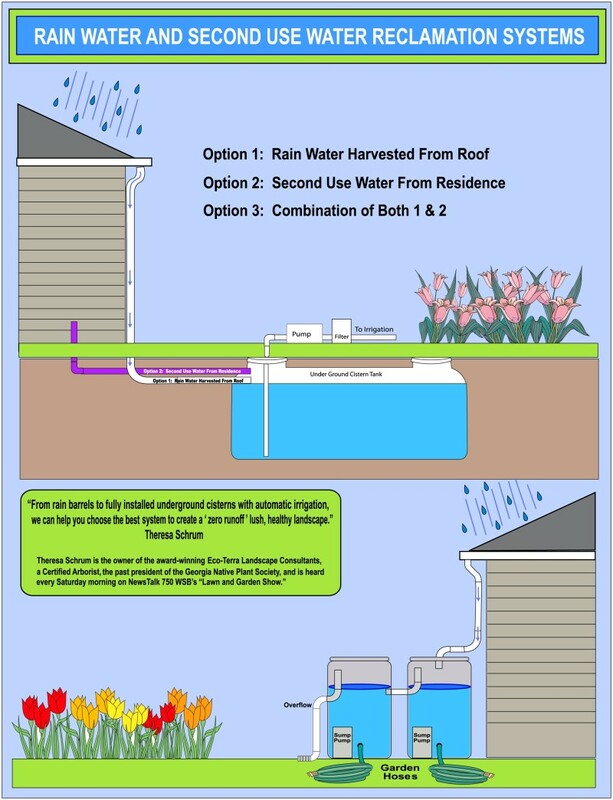 We can install systems as simple as rain barrels or integrated systems with below ground cisterns singley or daisy-chained together that can store thousands of gallons of water. 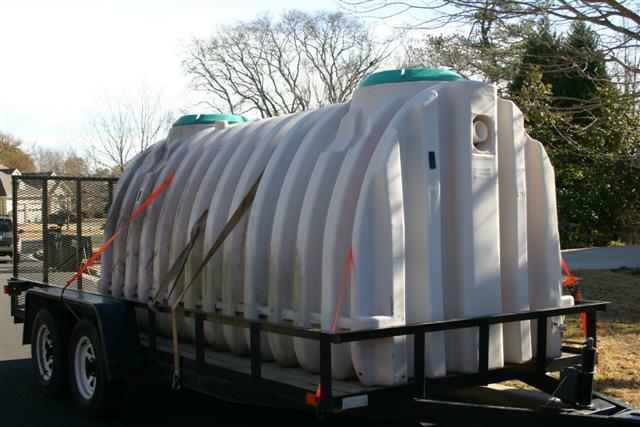 We have cisterns available from 1,050 to 2,400 gallons that can be installed individually or linked together. If you would like to get a free estimate on one our systems, please email us or call 678-858-3095. 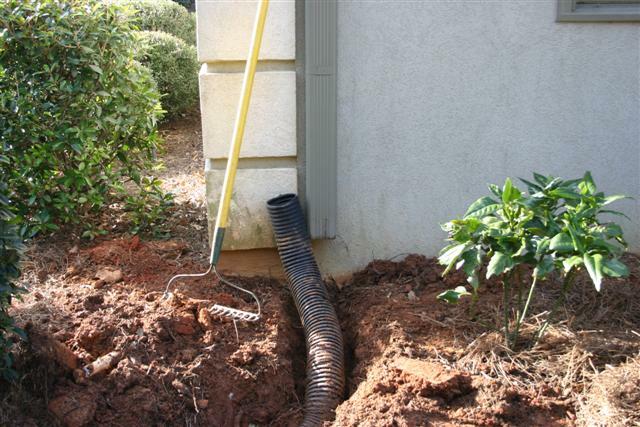 *Note: Current plumbing and health codes in Georgia do not permit the use of gray water to be piped into the landscape. These antiquated laws put Georgia years behind other states. See Arizona's Gray Water Laws. If properly installed such that the gray water is filtered and piped out separately into drip irrigation systems so that human contact is avoided, there is absolutely no reason to not use gray water in the landscape. We hope to soon be able to offer this system, especially for new construction or extensive remodeling.